Winx won the 2018 Winx Stakes with a Timeform Rating of 126. Winx landed a 26th straight win in the race named in her honour, The Winx Stakes, and earned a Timeform rating of 126+ in the process. We hardly need anymore convincing when it comes to Winx. 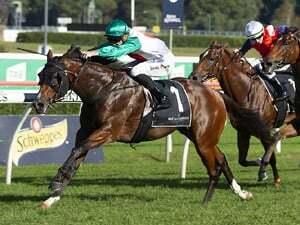 A Timeform rating of 134 ranks her as one of the best mares to have raced, not only in Australia, but globally, and a 26th consecutive win on Saturday was just another record, this time toppling the famous winning streak of the great Black Caviar. Constant comparison with Black Caviar seems inevitable. As dominant mares in much the same era it is the obvious, but in truth they are very different. Black Caviar the sprinting wrecking ball, forcing others outside their comfort zone with brute force. Winx the versatile. Sure to be remembered for spectacular wins from outside her own comfort zone. The 2018 Winx Stakes (formerly Warwick Stakes) was another case of a race unfolding against Winx before she went about performing her famous great escape - with plenty of time to spare. 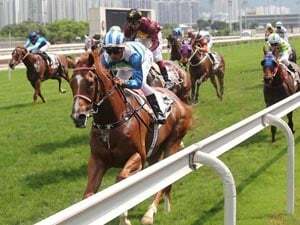 The race wasn't conducive to a high-rating, particularly the way that Winx went about it, sitting back in her customary stalking role before hitting top gear late on. Essentially rope-a-dope on turf. A timefigure of just 88 for a horse as good as Winx speaks to the steady tempo. A finishing speed of 106.2% (the last 600m expressed as a percentage of the overall race time. First 800m 49.14s last 600m 33.36s.) further illustrates that. Winx, of course, was home faster than the rest. 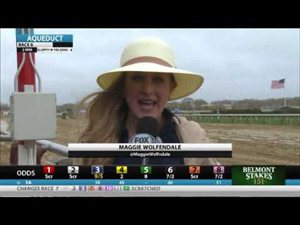 Her finishing speed of 109.4% equates to a mark up of around 28lbs on that 88 time rating. The resulting 114 still well shy of what she can produce, but more in line with what could be expected from her first-up at a trip shy of her best. It wasn't just the tempo against Winx - that would have been too easy - but conditions on the day seemed to play very much against horses off the fence in-running. Extremely blustery conditions, particularly around the time of the Winx Stakes, undoubtedly played a role in this. A look at expected versus actual ratings over the entire card shows horses racing close to the rail (a geometric advantage in and of itself) outperforming those that raced wide - and by some margin. Ratings are in essence an interpretation of a result and so they essentially bound to that result. Each race is a set of margins and times that are put on to a more familiar scale. Winx - 57kgs. 82.5 seconds. Two lengths. Invictus Prince 59kgs 82.85 seconds... Wait. what?! A nice horse Invictus Prince may be but what on earth was he doing finishing here? A horse that was sent out with a Betfair SP of 577-1! Bound to the results ratings may be, but how those results came to be matters. We can use that closing speed to better understand the margin but there's still some key data points straying improbably away from expectations. Taking snapshots of races within races opens up more points of reference and helps to place further context around the final result. 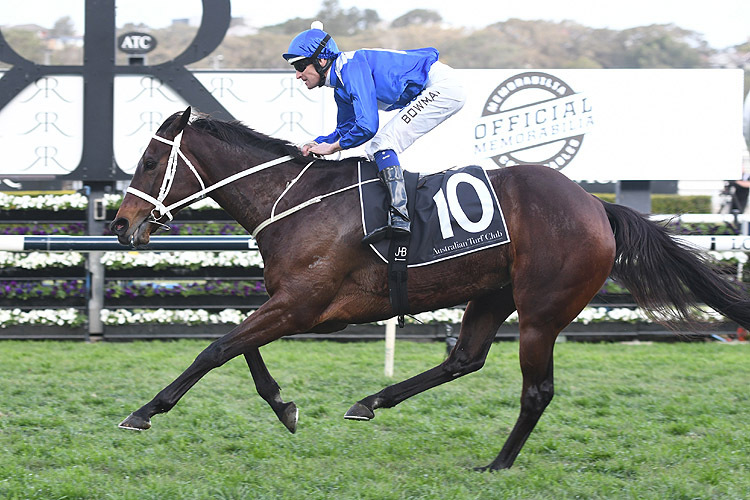 The Winx Stakes could be viewed as two races. The Winx Stakes won by the mare it was named after. And the Oriental Runner Stakes. Held at the same time but along the rails and won by Invictus Prince ahead of the closing Unforgotten in second. Winx beating D'Argento and Kementari by a widening three lengths sits much more in line with what would be expected from a Warwick/Winx Stakes and leaves her running to 126+. Invictus Prince rounding up the 100-rated Oriental Runner and running to a rating of 111 leaves him with a new peak, but not so far to the right of his pre-race range to be marked extremely unlikely for an undoubtedly promising horse. There is a greater margin for error with an imperfect result such as this one but the snapshot above (Winx 126+, Invictus Prince 111, D'Argento/Kementari 116+) is a more statistically sound option than rating the race as though Invictus Prince became Saintly for 80 seconds on Saturday, or that Winx, along with all others racing wide, hugely under performed at the same time. A rating of 126 first-up hints at Winx being as good as ever. Despite her success she never really hit the high notes last spring but her three-run autumn campaign showed her back at the top of her game and this looks to confirm as much. In the spring of 2016 Winx kicked off with a rating of 126+ in the Warwick Stakes before going on to win the Cox Plate by eight lengths in what many (writer included) consider her finest moment. History could well be out to repeat itself if our interpretation of Saturday holds true.